Juggling three sites has been difficult, but the results have been remarkable. It is very difficult to gather updates and photographs. 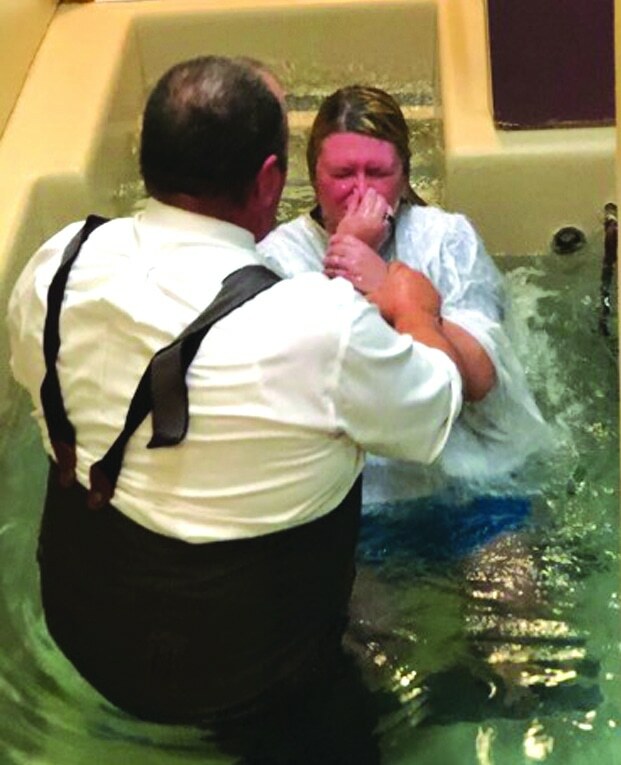 However, we have begged and borrowed enough photos to update the NOBTS Moskau Institute Flickr page with photos from all three sites – Visit the Page. The excavation and cleaning work in the water system itself is complete. 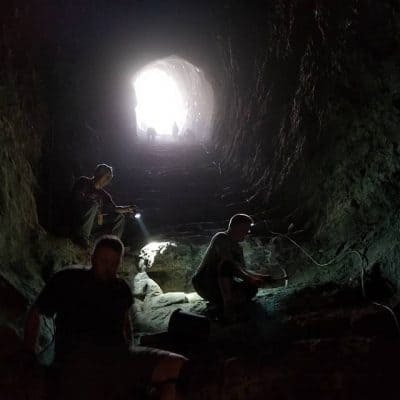 The tunnel is ready for the Israel Nature and Parks Authority to begin working on a plan which will allow visitors to walk part of the way into the system. Over in Area C, the team is in a race with the clock. 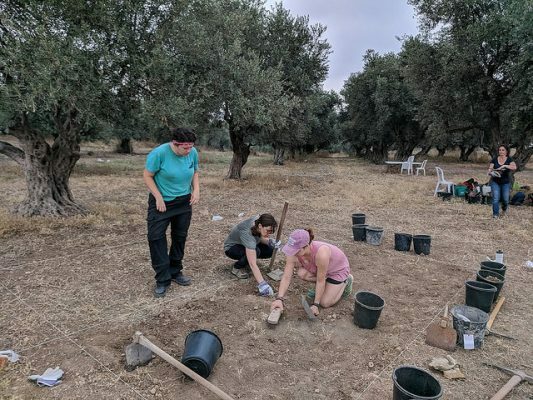 As this is the last season at Tel Gezer it is imperative that the team gather as much information as possible to help locate the connection between the water system (Areas A and B), Area C (the wall rooms), and the gate (Area D). As usual, Area C remains very active and continues to provide interesting finds – much of which we cannot discuss until well after the season in complete. 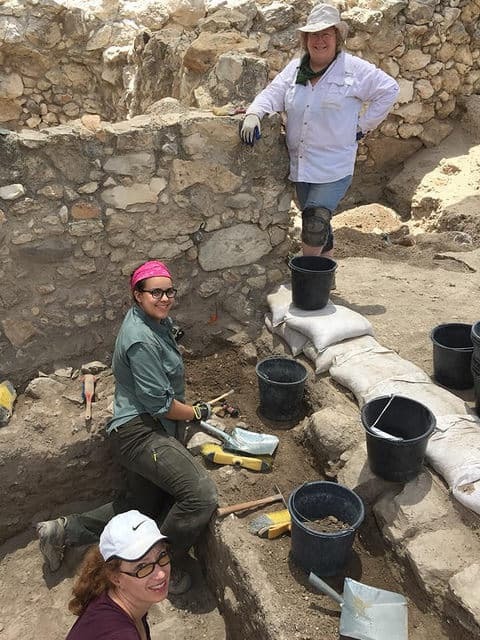 At Tel Hadid the team is working to excavate four squares in the morning and moving to the survey work after our mid-morning breakfast. Both efforts are going well. Click Here to view the Tel Hadid Facebook page for more information and photographs of some of our finds. The work at Sepphoris is almost complete. Dr. Jim Parker took a small crew to the Galilee region to excavate the two arched water reservoirs last week. He will go north again this week with the intention of completing the work in one more day. One of the reservoirs is pictured above.